TJ Hughes: Are you sitting comfortably? 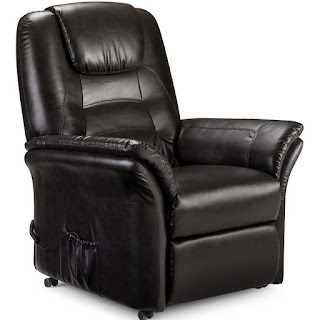 These gorgeous faux leather Barca swivel recliner chairs are developed to the highest standards providing strength, durability and supreme comfort. 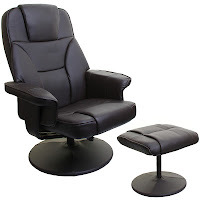 At just £99.99 each these chairs are perfect for watching TV and movies or for gamers; it is available in a choice of brown or cream. With a complimentary matching footstool it is perfect for kicking off your shoes, putting your feet up and relaxing. 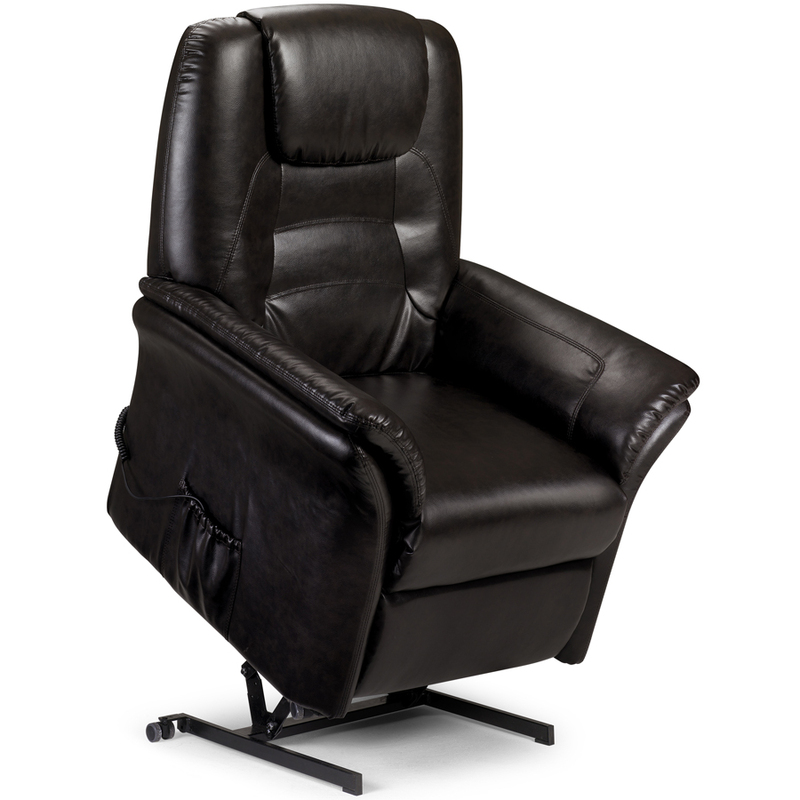 This Riva rise and recline faux leather armchair is the ultimate in luxury but it is not just any armchair, it has a hidden secret. 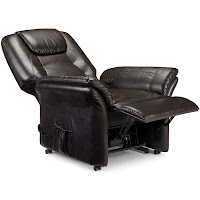 It has a motorised mechanism which provides multi positions including a helpful lift out position or a relaxing recline position,all at the touch of a button. This chair is ideal for anyone who sometimes has difficulty getting up out of a chair as it has a lifting position to aid you in standing up. 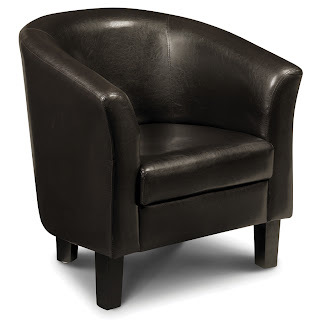 This stylish faux leather Garrick tub chair is cushioned with high density foam to ensure comfort when relaxing at home. 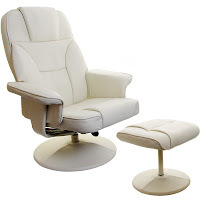 This classic and comfortable armchair is a bargain at just £69.99. If you don't have room for a spare bed or you don't have guests stay over very often then this Valencia memory foam sofa bed could be perfect for you. 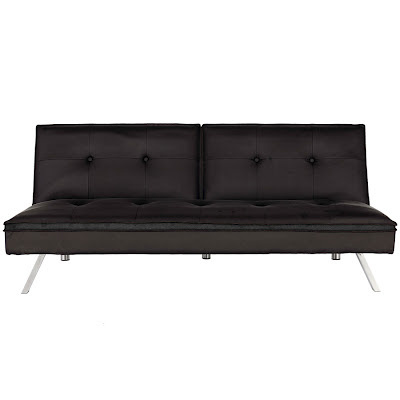 It is just £129.99 and easily converts from a sofa to a bed and is finished in high quality faux leather. It has memory foam padding for the ultimate comfort and is stylish enough for any home.